Beautiful! 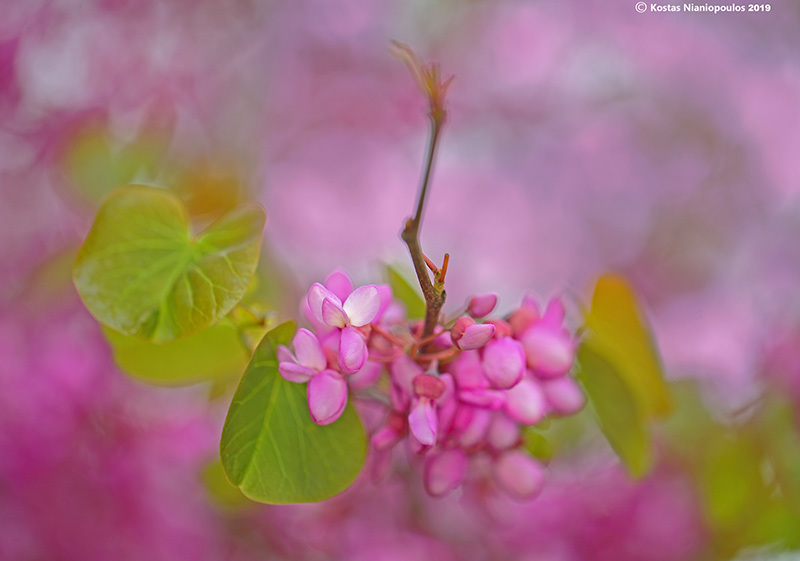 Excellent dof to capture this dreamy view, and such lovely colours, Kostas. Kostas, Beautiful. Like Carol said--a really dreamy effect. Fine composition, lovely colors - very pretty.